When it comes to the online presence of your business, SEO must be an integral part of your marketing mix. 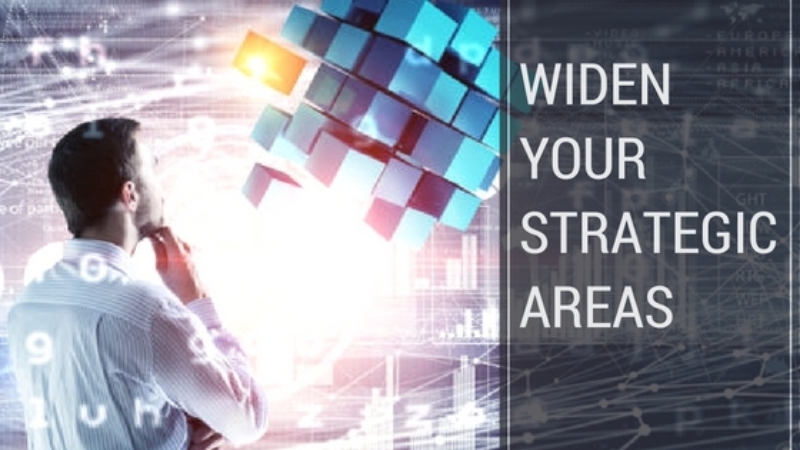 How To Widen Your Strategic Areas? How Are You Communicating Your Mission Statement? Once you identify your value proposition, it is time to work on how you will communicate it online. Are your keywords describing your customer’s problems or offering any solutions to them? There is a possibility that your value proposition will not have as many searches you want, you need to be brand conscious with solving your customer’s problems as well. In order to cater that, you need to opt for long-tail keywords which the wider perspective of your customer’s needs. You Must Understand Your Customer Segment. 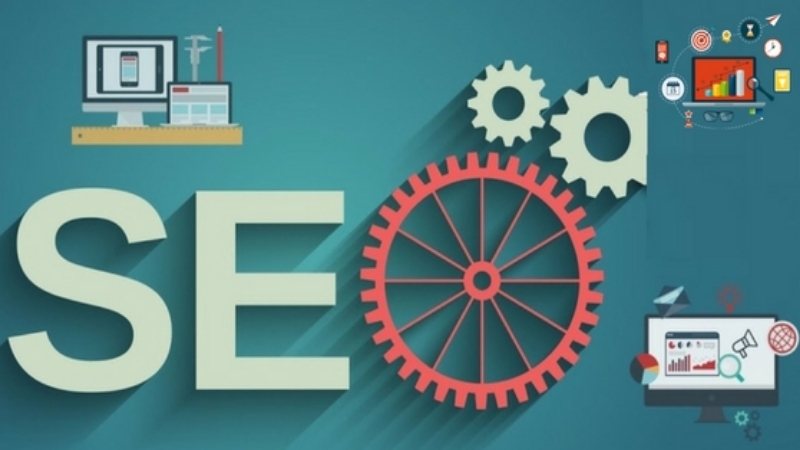 “First, they identify the accurate SEO techniques that are going to work for their business. How big your market is? Is it growing or shrinking? How will you know which one is your target? Identify their motivations, needs, demographics, and roles. How they behave offline and online? Beyond the website, how you can be in touch with them? This will help you to build a better sitemap with defined objectives. This process must be followed before you started creating your website. You might be wondering what if I already created a website? Well, don’t worry, if that is the case, still you can do that and implement all the outputs in your website redesign. How Do You Identify Your Competitors? Knowing what you are up against is a plus when it comes to online business. This will guide you in constructing your site design, architecture, and user experience. You need to identify three type of competitors for your business website. Your Business Competitors: These are those, who are solving the exact problem you target to solve for your customers. Your Search Competitors: These are those who rank in the search engine for your products and services as well. Cross-Industry Competitors: These are those folks, who solve your customer’s problem indirectly. Once you identify these competitors of yours, you need to make a list of your competitors and analyze where they stand. How they perform in the market and what is their size? How they differentiate themselves from their competition? Do they have a strong brand? How visually attractive their link profile is? Do they have any unique quality in their sitemap? Make use of different tips and tools to analyze your competitor’s links and their targeted keywords. This will give you a rudimentary analysis of your keyword research as well. Avoid Any Unnecessary Future Redesign of Your Website. HTTPS is always considered as more secure than that of HTTP. According to Brian dean’s “Google’s 200 Ranking Factors: The Complete List” having HTTPS is one of the ranking factors of Google that can give a boost to your website in SERPs. So, make use of HTTPS thoroughly on your website. So, you can make use of HTTPS at least on your payment pages at least to keep your visitor’s security intact and assure them for safer browsing through your website. Canonical is a very interesting phenomenon when we consider website’s SEO technical aspects. Duplicate content is always a poison for your website’s SEO. You need to make sure that your web site’s codes are in canonical order. Canonical means, words with some resemblance to the keywords. This way every article or page of your website will resemble by a unique URL. You must have understood that planning a website is never too easy, however, it is never too difficult as well. So, make sure that you follow these tips and avoid the hectic and brain-boggling website redesign. I do hope you get what you are looking for. In addition to that, if you think I missed something, below is a comment box. Let me know and I will get back to you. Adiós!!! This article is written by Morris Edwards. He is a Web Designer by profession and writer by hobby. He working for one of the leading Website Design Singapore Company. Morris helps in designing web pages for all type of business websites. He is always grinding away on something web design related.